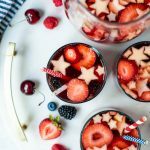 This festive red, white and blue sangria is the perfect addition to your July 4th BBQ for a few reasons: 1) It’s easy to throw together in a few minutes, 2) You can make multiple batches (or one huge batch! ), 3) You can make it the night before and it will taste even better the next day. 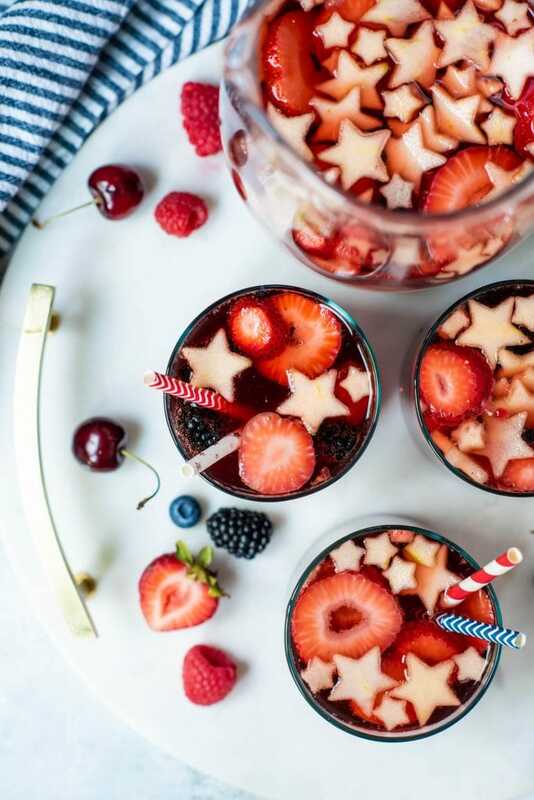 We often make some version of this sangria when we have company – this patriotic version simply includes red, white & blueberries, including little stars cut out of apple slices! Of course, you can simply slice them as usual, but it makes a fun touch for a party. 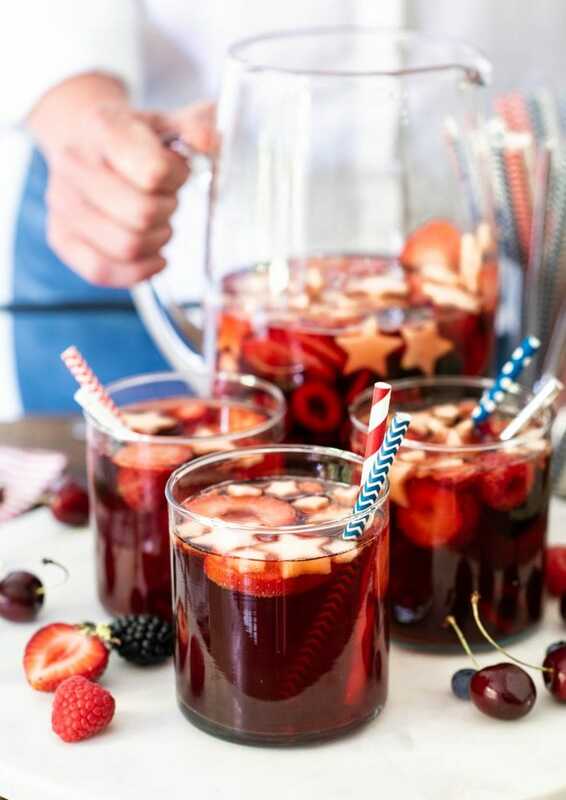 Our sangria recipe is a bit untraditional – we add tart cherry juice and Chambord liqueur (a raspberry liqueur) to sweeten, and a bottle of berry kombucha for a bit of fizz. 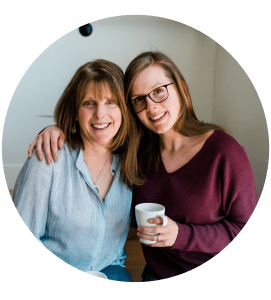 The kombucha can be omitted or substituted with sparkling wine or champagne for an extra boozy version. 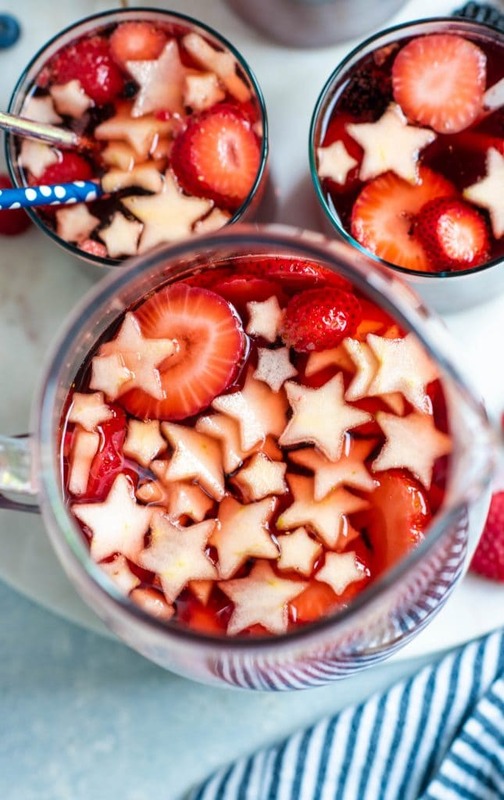 We love this festive, large-batch cocktail for 4th of July! Pour everything into a large pitcher, stir, and let sit 8 hours or overnight until the flavors are well infused. Pour into glasses and enjoy!